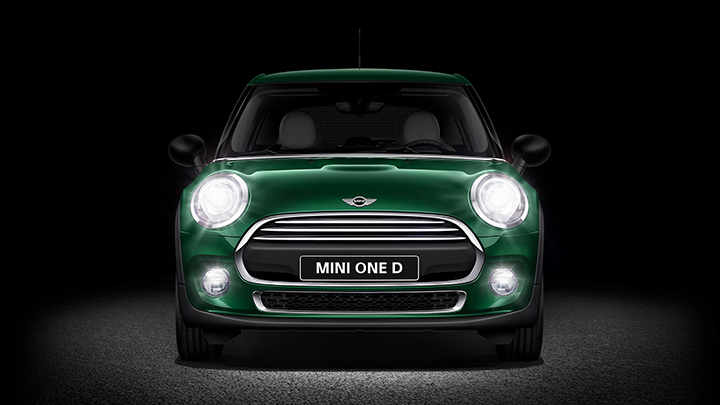 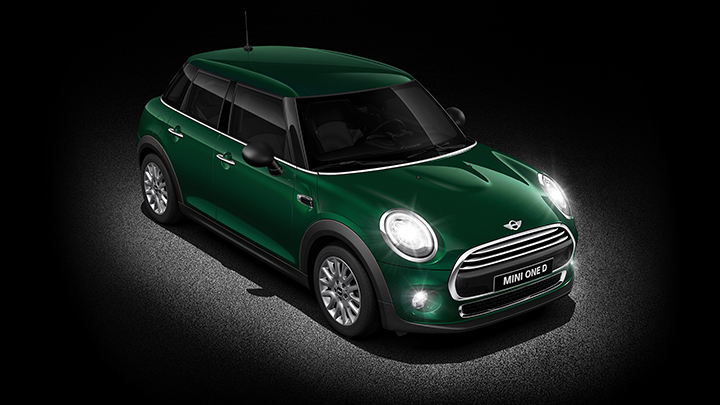 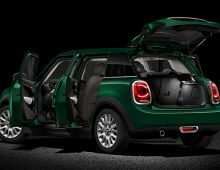 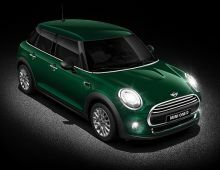 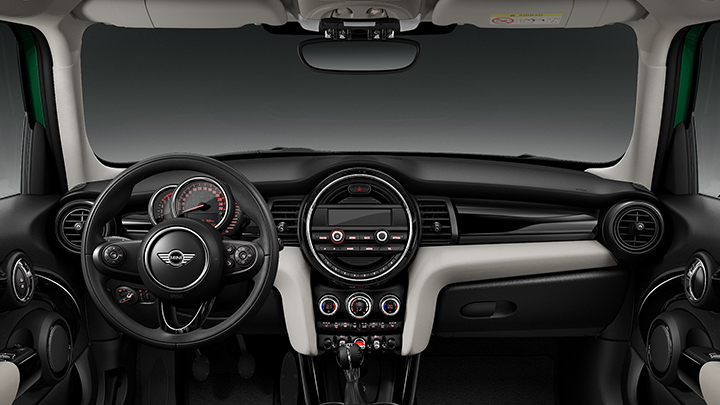 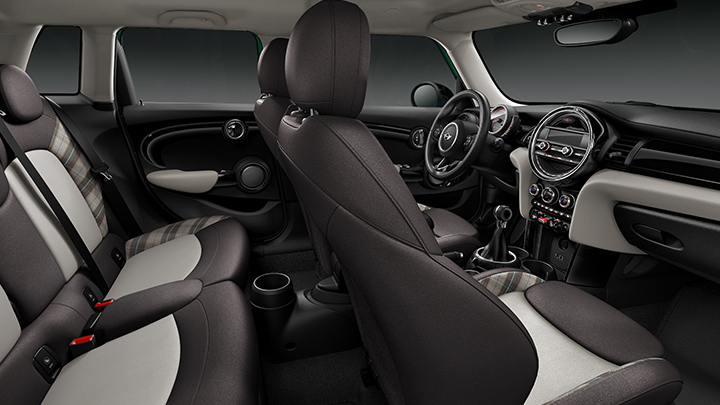 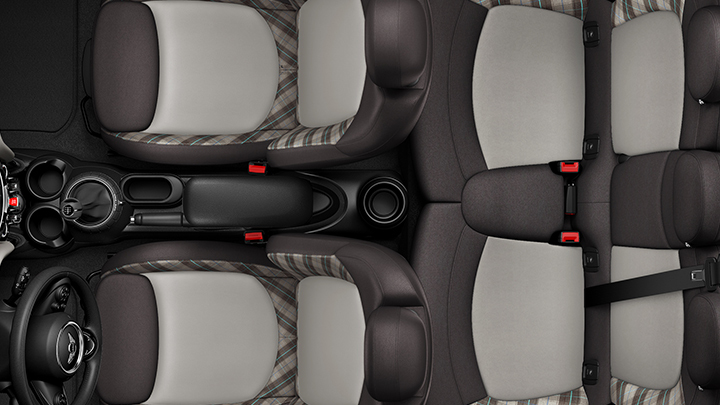 Discreet but rarely unnoticed, the MINI One D 5 doors is proof that sobriety is a real plus. 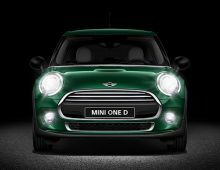 The sophisticated chrome and black touches are the trademarks of the MINI One D. The front end welcomes you with its elegant chrome frame with three extremely shiny black strips. 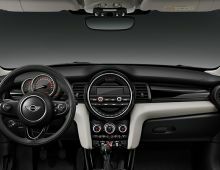 The combination of matte and shiny aspects goes on the side vents which alternate between matt and glossy black surfaces. 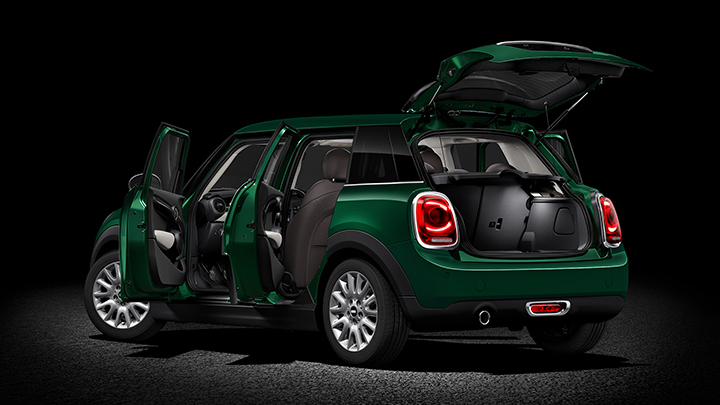 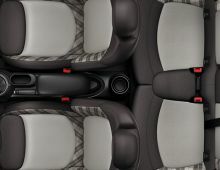 At the rear, a black grained door handle gives you access to the boot.